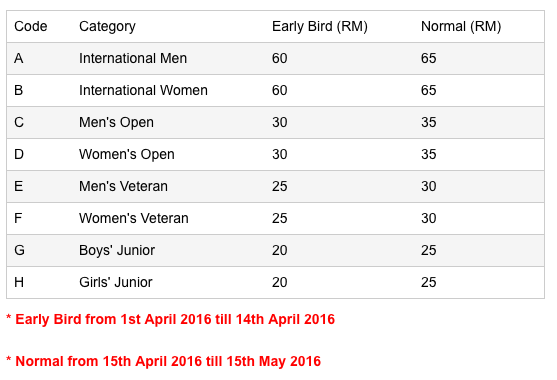 Penang KOMTAR Tower Run 2016 | JustRunLah! An event not to be missed! 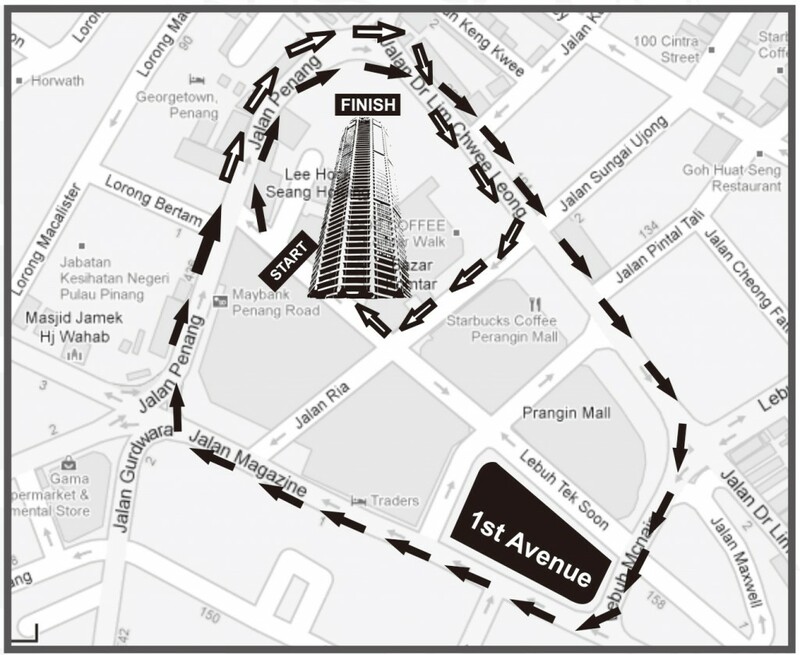 KOMTAR Tower Run 2016 is organized specially for sports enthusiasts and anybody willing to take on the physical and mental challenge to run up the entire 65 story KOMTAR Tower , Penang's tallest building and an icon of Penang in its heyday. KOMTAR Tower is a 12 slided geometric block , 760 feet (232m) tall and flights of stairs with total of 1237 steps , sitting atop a 4 storey podium and comprising of offices, retail commercial space as well as public and recreational facilities.